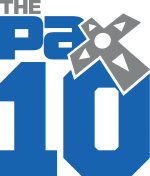 This entry was posted in Blog, Games, News on May 7, 2015 by jcw. 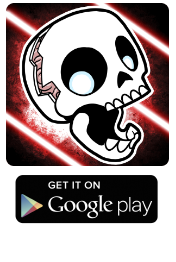 ClutchPlay is pleased to announce that our newest game “Skullduggery!” is now available on Android and is featured on Google Play for the week of April 9th! Get it on Google Play or on the Amazon Appstore for Android. 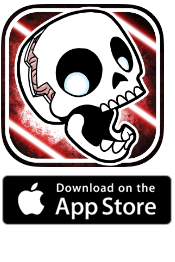 We hope you enjoy “Skullduggery!” on Android! This entry was posted in Blog, Games, News on April 11, 2015 by jcw.